Car Parking Partnership's wide range of flexible solutions are designed to meet the requirements of multiple industries, offering unique approaches to car park management and revenue generation. CPP’s products and services are ideal for clients within the leisure industry, offering sports clubs, recreational centres and gyms alike with effective car park management solutions. We understand the importance of ensuring your visitors can park at your sites with ease, so our solutions are designed to ensure a positive parking experience. Our parking solutions are flexible to the parking arrangements on site, incorporating the use of payment machines, permit solutions, manual and self-ticketing and ANPR systems. Our dedicated account managers will work collaboratively with you to ensure you are getting the most out of your car parks, providing ongoing support during the lifespan of the contract. Did you know? 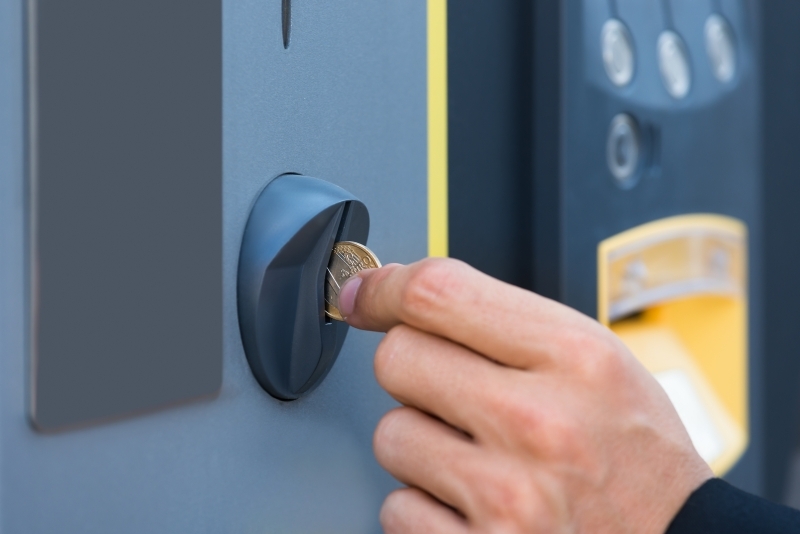 CPP’s payment solutions reduce car park abuse and increase revenue.